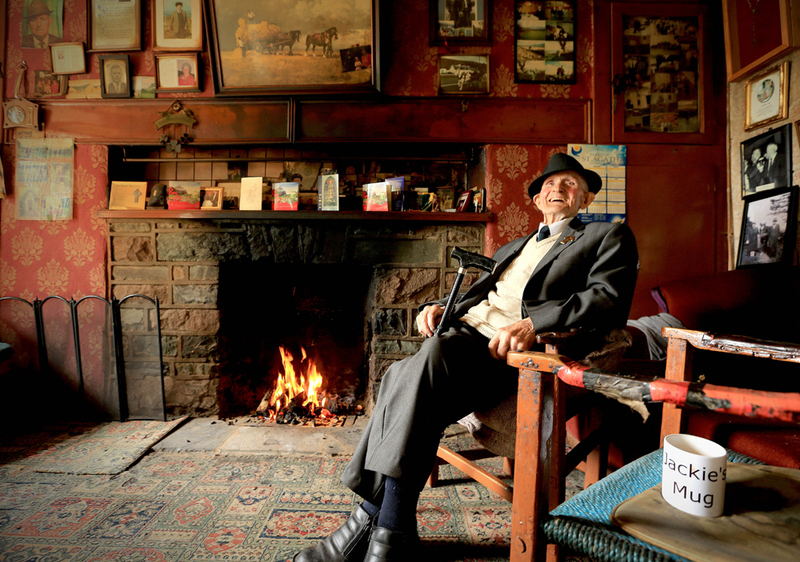 Featuring 30 men and women, all born before 1916, Older than Ireland is something of a landmark documentary that explores what it means to have lived 100 years, and more, in Ireland. 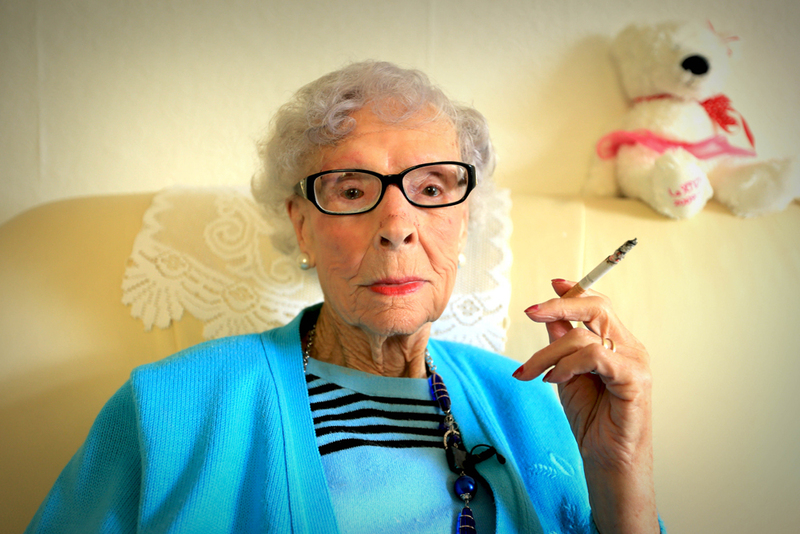 Director Alex Fegan, who recently took the measure of The Irish Pub, brings to these centenarian interviews a relaxed, conversational style, which is quickly becoming his trademark. Clearly winning the trust of his subjects, he draws candid reminiscences and humorous reflections on all manner of topics from politics (one interviewee is the only living man to have met both Collins and De Valera) to relationships, marriage and the loss of loved ones. 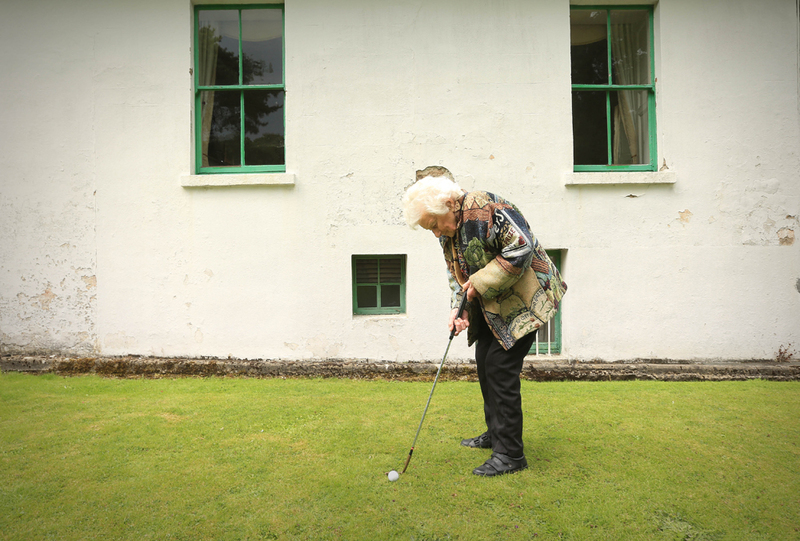 Although Fegan has been blessed with all of his interviewees, special mention is reserved for Drimnagh resident (and Superkings enthusiast) Bessie Nolan (103; pictured) whose frank commentary is especially memorable.